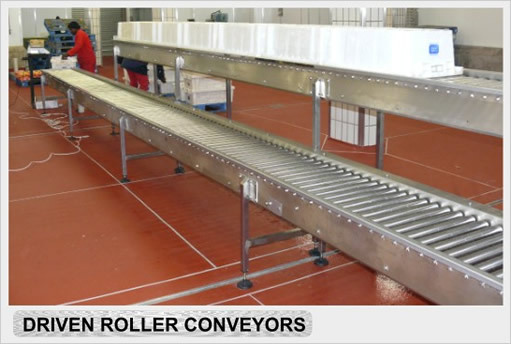 Customised conveyor systems designed to integrate into new or existing machinery. 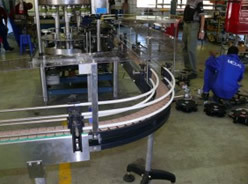 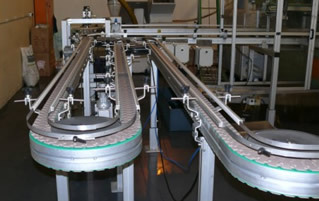 See the slatband conveyor in action. 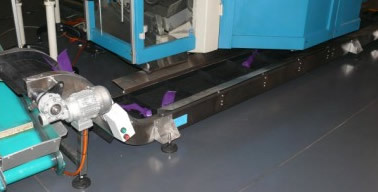 Press play below to view the short video clip.